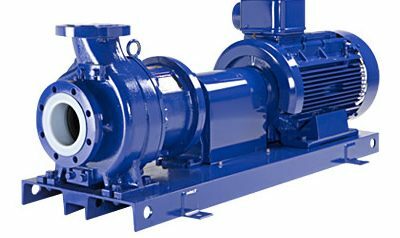 The MD series magnetic pumps are small in size, completely watertight, high quality magnetic drive, high corrosion resistance and long life are the best-selling pumps in the world. 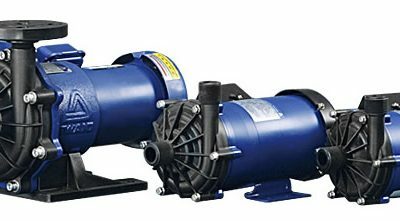 This range of magnetic pumps is used in applications as diverse as the others but especially for integrators such as medical equipment, graphic arts machines, aquarium, exchanger and economizer systems, fertilizer dosers, etc. 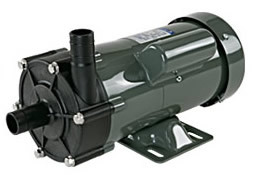 The MD series includes around forty models. 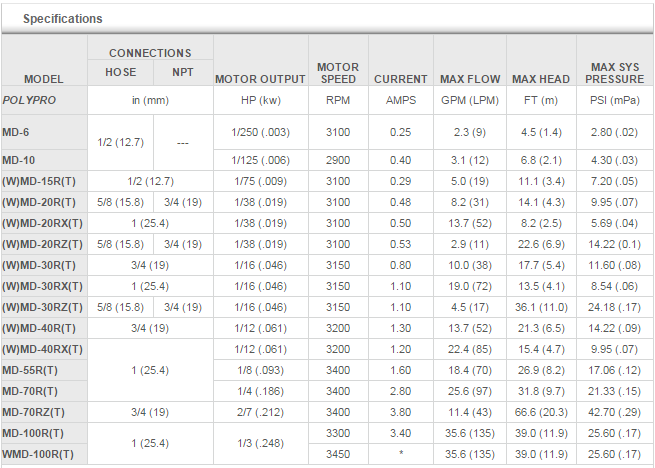 The selection of an economic model is possible thanks to a wide range of flows and heights. 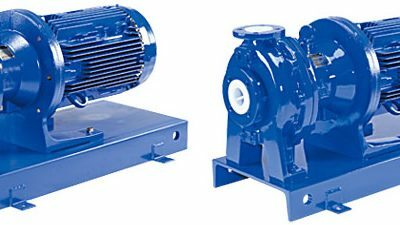 Fluted or threaded connections are available as standard on virtually all magnetic pumps. 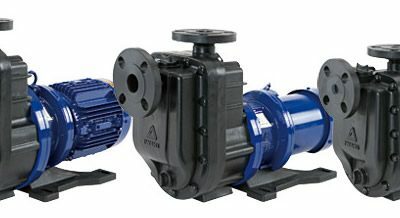 Absolutely waterproof, the magnetic drive makes it impossible to leak through the pump and eliminates corrosion problems. Moreover, this advantage preserves the environment. 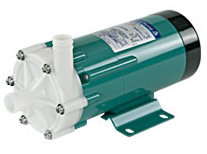 The MD series magnetic pumps are constructed of polypropylene combined with the alumina ceramic or ETFE (PTFE derivative) associated with silicon carbide for the MD-F series; This allows an optimal corrosion resistance. They can therefore be used to transfer strong acids and various other chemicals.